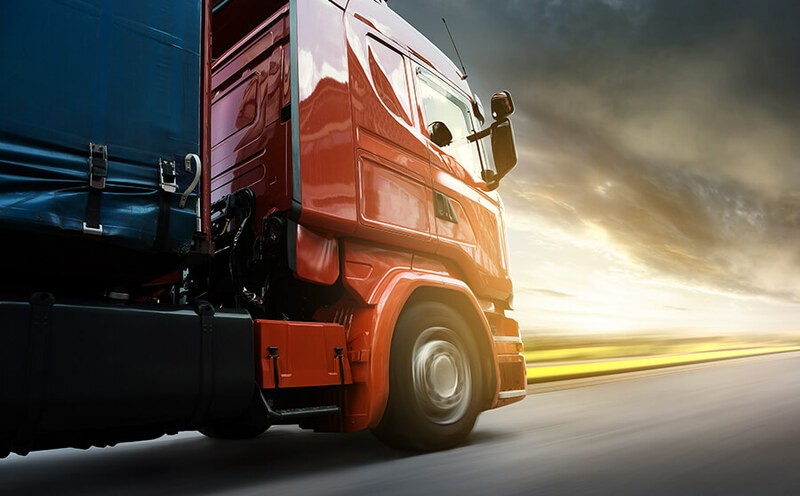 Promoting the safe handling and use of solvents also means that we support the distributers that deliver solvents throughout the supply chain. How do we do this? With our Safety and Quality Assessment System, known as SQAS. 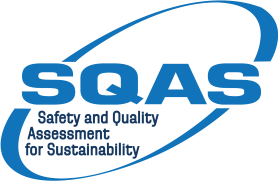 SQAS is a voluntary system that members use to assess the health, safety and environmental standards of distributor operations. 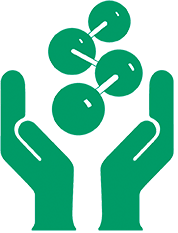 It was developed jointly by the European Chemical Industry Council (Cefic) and the European Federation of Chemical Distributors (FECC). Another tool we promote is the European Single Assessment Document (ESAD). Accredited, independent auditors use ESAD to assess distributor compliance in-line with SQAS and the Responsible Care programme. Interested in SQAS and ESAD for your workplace?